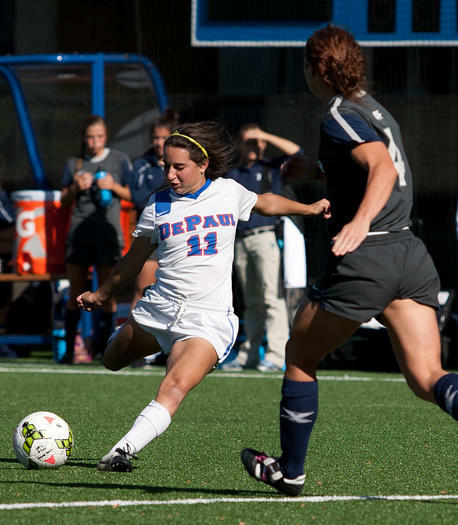 CHICAGO - Eclipse Select Soccer Club alumna and DePaul senior midfielder Alexa Ben (Schaumburg, Ill.) has been named the Big East Conference Offensive Player of the Week. Ben's second-career hat trick - and first of the 2017 season - catapulted the Blue Demons to a 6-3 victory against Villanova on Sunday. All three tallies came in the second half, within a 31-minute span.